Turning passion into profit can be hard for many aspiring bloggers and publishers. Since the dawn of social media, driving traffic to your blog sites has never been easier. But web traffic is not the only one that must be put into consideration if you want to profit from your passions. A reliable and high paying ad network should go side by side with your blog site. Spoutable is a major mover of the digital advertising industry since its inception. 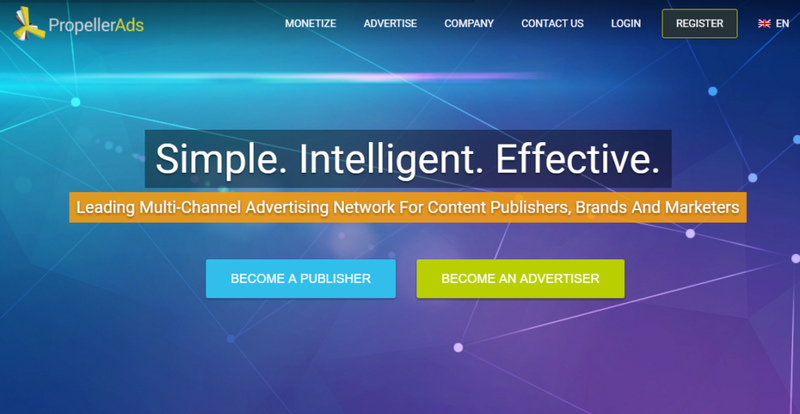 With its relatively easy way of getting approved and ad formats unlike any other, this ad network is a must for publishers and advertisers. They also have an ever reliable support team and easy to understand demo pages on how Spoutable works. Taboola is famous for its sponsored links that redirected on productive industries such as healthcare, fitness, and lifestyle in general. Publishers around the world prefer Taboola because of its fresh and innovative take on advertising. Their ads do not turn out to be a nuisance for the main page content of your blog. They are relatively high paying too and entry is quite easy, all you need is more than 500,000 views and you're all set with Taboola. The whole digital advertising industry faced a lot of challenge because of the rapid mass adoption of ad blockers. It is also a misconception that pop ads always redirect phishing and malicious websites. Propeller Ads tried to solve the ad blocking problem using cutting-edge CPM method. Native ads provided by PropellerAds can bypass some adblockers available in browsers. Adsterra is very popular with publishers who just started out in their quest to share what they love and know to the broader public. 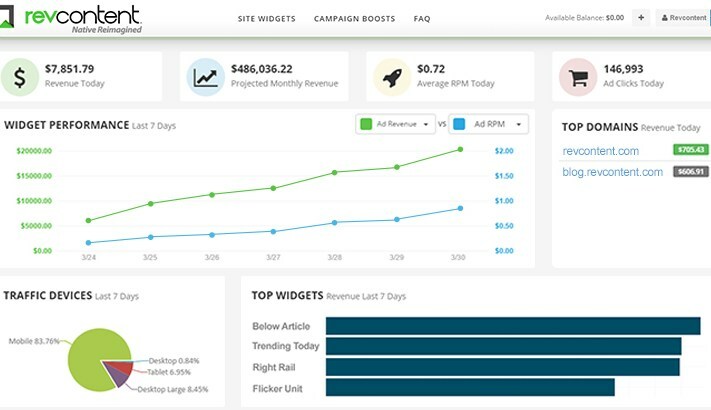 Adsterra is very reliable with CPM rates and they are on par with Google Adsense in terms of potential revenue. Geographical locations do not matter with Adsterra, it maintained its CPM of $1 with 100% fill rate! Revcontent served the world's leaders in journalism and content marketing. Large media outlets even use Revcontent, this fact has implied that it is quite hard to get approved on Revcontent. It is said that almost 95% of applicants were not initially approved to run sponsored links Revcontent. 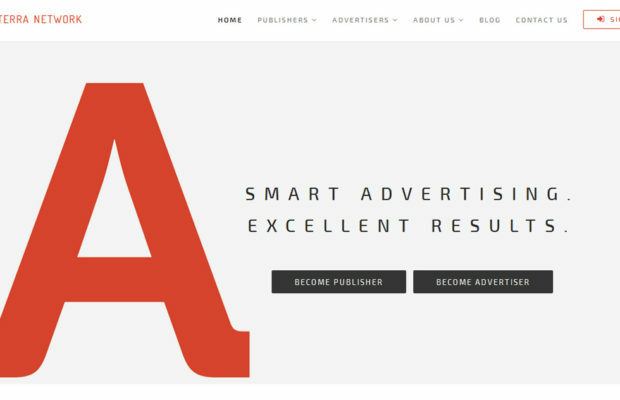 But once approved, the rewards are high and potential revenue is said to exceed Google Adsense. So we're done counting down the Top 5 Ad networks. May this list help you out on your way to success in the ever-changing world of blogging and content marketing.